UK based Olly Jones aka. 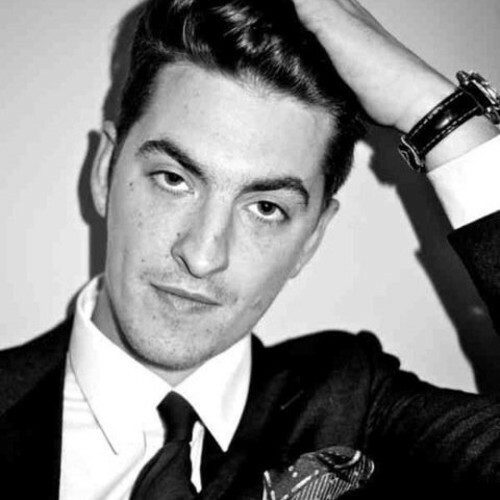 SKREAM funks his way into our hearts with this remix of Rudimenal's Hell Could Freeze. The funk he brings to the track compliment Angel Haze's vocals and really make up the quality of the track. It's very different from the original, but I did the late 90's vibe on it.